Friends Mover is WA, Melbourne and Tasmania based house, furniture and business Removal Company.We have a decade of experience with a team of professional evacuation. Our customer service, competitive rates and efficient services ensure that we are involved in the fastest growing bodies in Perth, Melbourne and Tasmania. 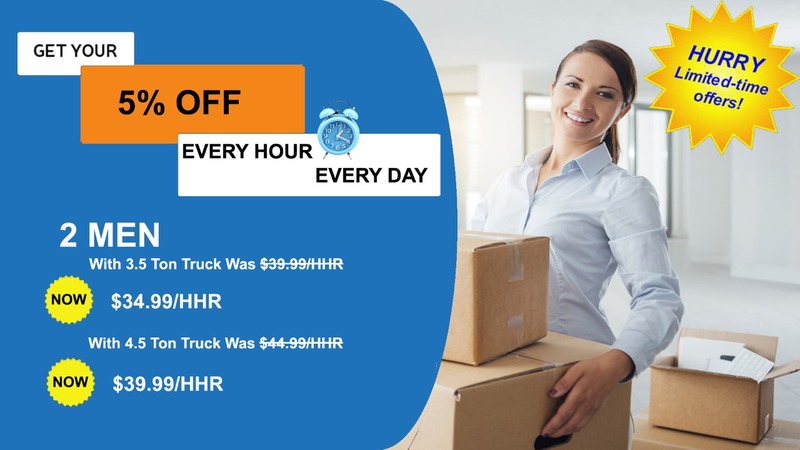 We are a top-level moving company in Perth, Melbourne and Tasmania, which has managed to handle all types of steps - local move, commercial and office move.Our aim is to provide great customer service with quality work so that you can make hassle free move to another new destination. So if there is any step in your mind, then we are ready to help you. Friends Mover offers service above your expectation by providing through the whole solution from packing to loading and unloading to your new destination. We manage all types of relocation services with the quality and responsibility required for our customers. We know the truth that everyone has different needs, whatever is in your situation, we present a specific list of the services going forward, which will take the entire step for your needs, timetables and calculations.For us there is nothing more important than providing best quality services with competitive price to ensure customer’s satisfaction. we know how valuable your items are,which is why our removalists make sure they are treated them with utmost care when transporting. No matter how far you are moving to,we will go the extra distance to ensure your items arrive on time and in good condition.We believe strongly in delivering the best customer service with our moving. Our reliablity and avaliablity is what makes us stand out from other companies.we offer 24/7 relocation service.you are just a phone call of massage away,if even you need us.We are read to help you along the way of moving. we belive in customer oriented approach that why we present a articulate list of moving service which can individulized the entire move to suit your requriment and calculation. We have professional and reliable driver.They have valide lience and police clearence. We gave to our customers a fully insured policy.